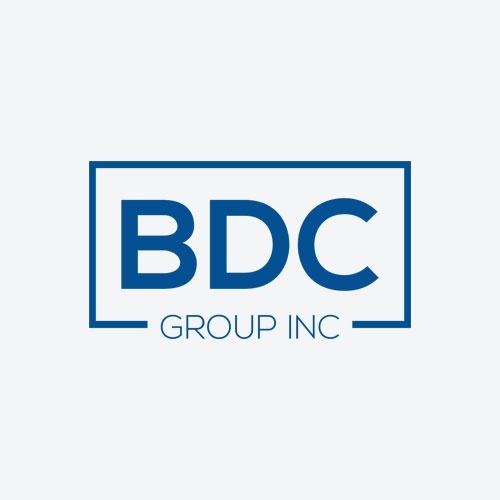 BDC Group has designed an exclusive high-grade steel platform designed for wireless, broadband and fiber optic projects. This platform can be deployed quickly and is a cost-effective solution to expensive new or used telecom shelters. Download this free eBook for a complete offline version of the FRCP as an Alternative to Telecom Shelters guide.